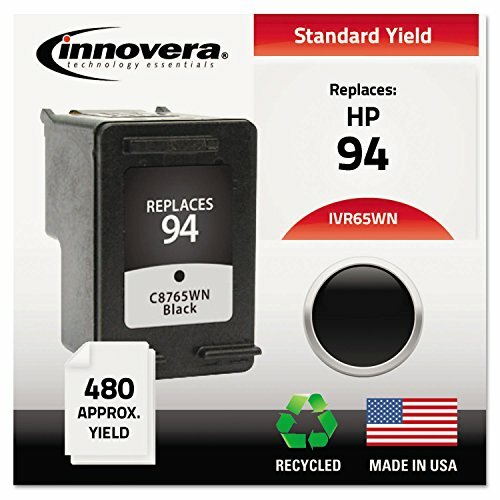 When it comes to ink cartridges, shop smarter, not pricier. Trust Innovera: No matter how demanding the print job. Built and tested to exacting specifications. Device Types: Inkjet Printer Colors: Black Page-Yield: 480 Supply Type: Ink.